Former South African president Jacob Zuma told thousands of supporters outside court in Durban on Friday that his opponents were telling lies and he would be proven innocent in a corruption case against him. 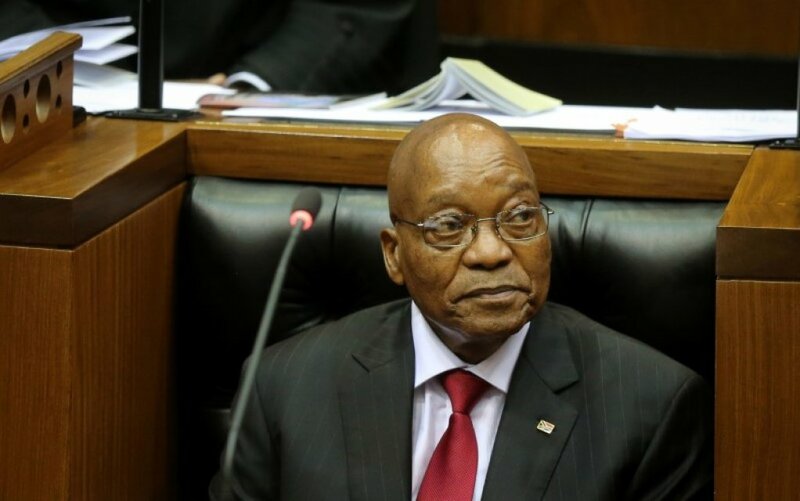 Zuma appeared in the Durban High Court on Friday morning on 16 charges of fraud, corruption, money laundering and racketeering involving 783 illicit payments related to South Africa's controversial arms deal. 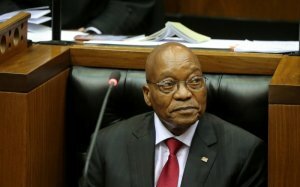 Speaking in Zulu in his home province, Zuma said that the judiciary and politicians believed that he did not have rights. Zuma's corruption case was adjourned to the 8th of June. Former finance minister Trevor Manuel had some choice words for former Free State premier Ace Magashule at a memorial service at St George's Cathedral in Cape Town yesterday for his failure to convert Winnie Madikizela-Mandela's Brandfort home into a museum as planned. The struggle stalwart passed away at the age of 81 on Monday and has been hailed as a fierce opponent of the apartheid government. She was banished to Brandfort, in the Free State, in 1977 where she spent 10 years of her life excluded from society and in a home without basic amenities. Former ANC MP Vytjie Mentor also told the congregation that Madikizela-Mandela was not responsible for Stompie Seipei's death. Mentor's declaration comes after people took to social media soon after her death on Monday to accuse Madikizela-Mandela of murdering the 14-year-old activist in 1989. EFF leader Julius Malema is expected to appear in the Bloemfontein Magistrate's Court today, where he is facing charges relating to his calls for illegal land occupation. Malema faces charges of contravening the Riotous Assemblies Act after calling for land invasions. In 2014, at the EFF elective conference in Bloemfontein, Malema told party members that they should occupy the land. The EFF has accused the State of using “apartheid era laws” to try to silence its critics.